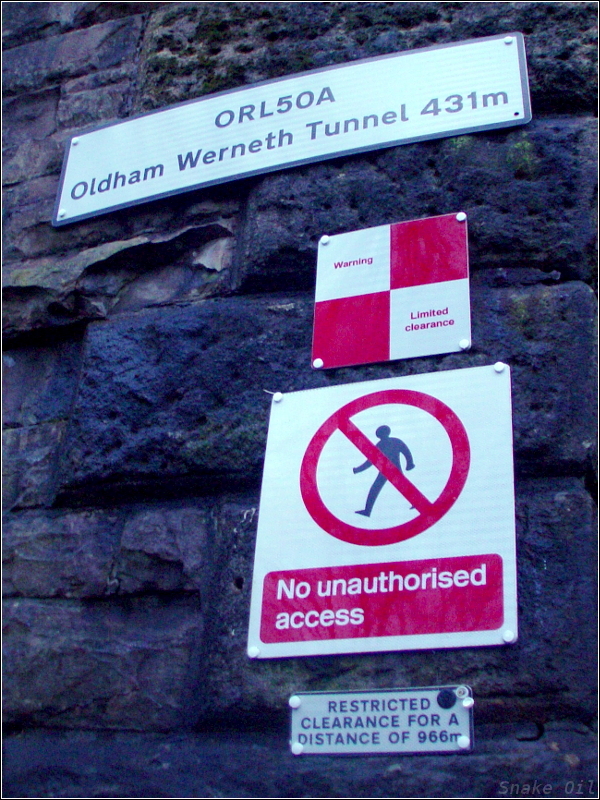 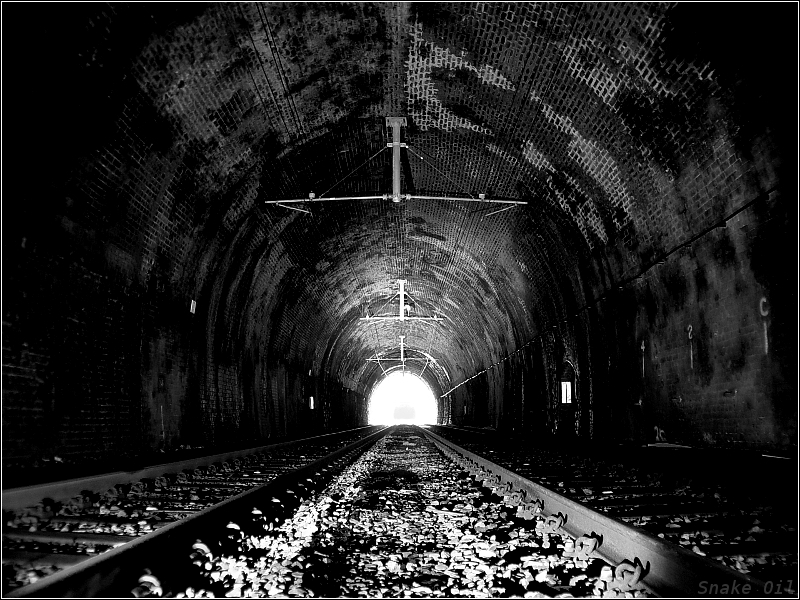 Oldham Central tunnel (411 metres) and Werneth tunnel (431 metres) opened in 1847 as part of Lancashire & Yorkshire Railways Oldham Loop which ran from Manchester to Rochdale and sat in between Oldham Mumps and Werneth stations. 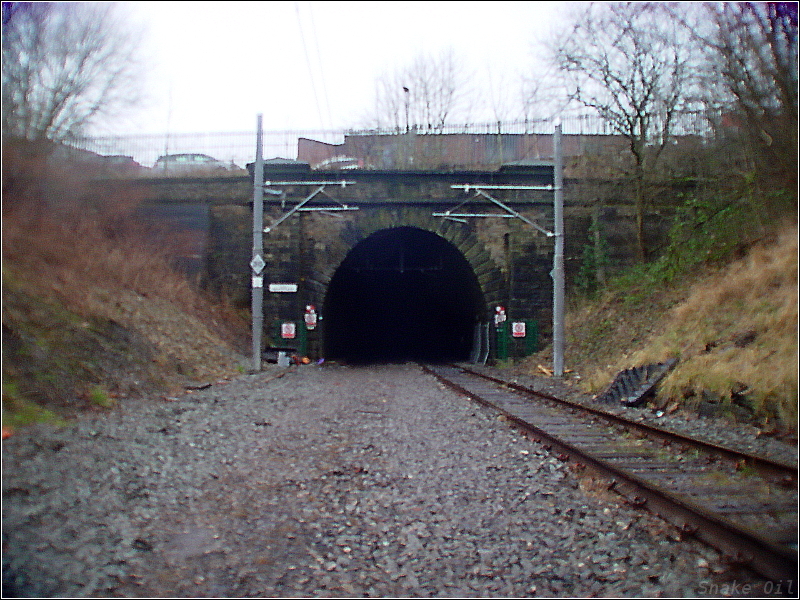 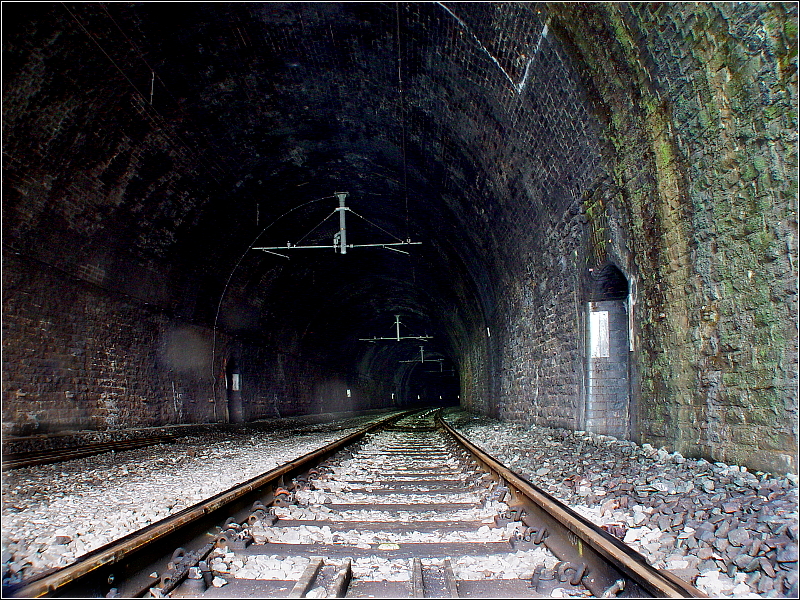 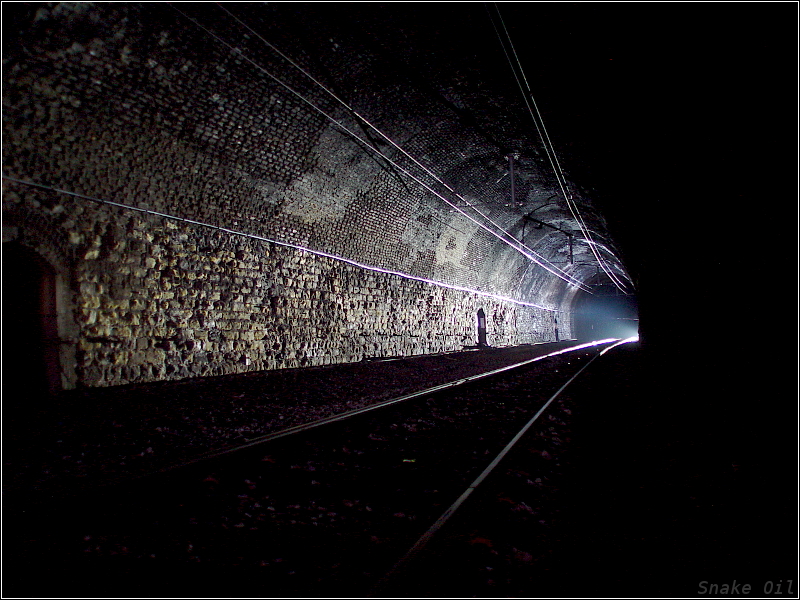 The tunnels were taken out of use in 2009 but reopened in 2012 as part of the Metrolink extension through Oldham. 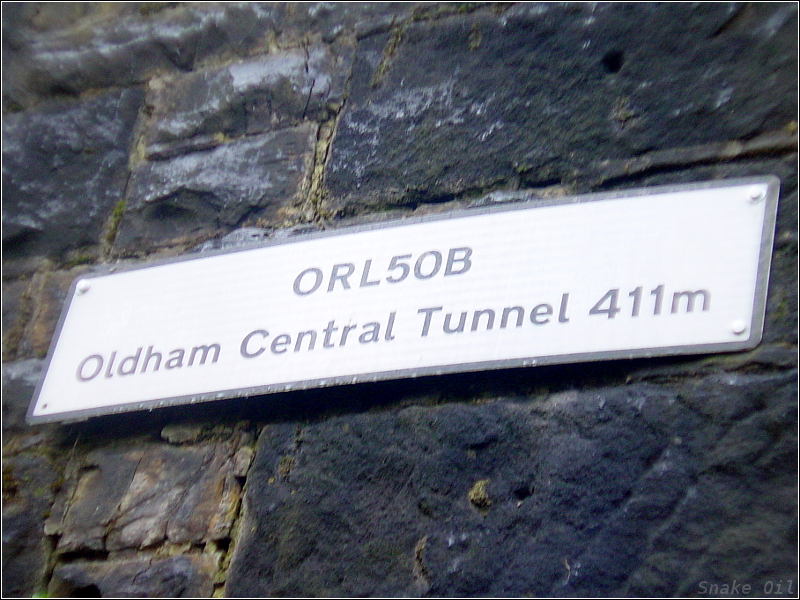 This new lease of life was short as the Metrolink has now been rerouted to run through the streets of Oldham centre and the track is already being started to be removed for reuse elsewhere. 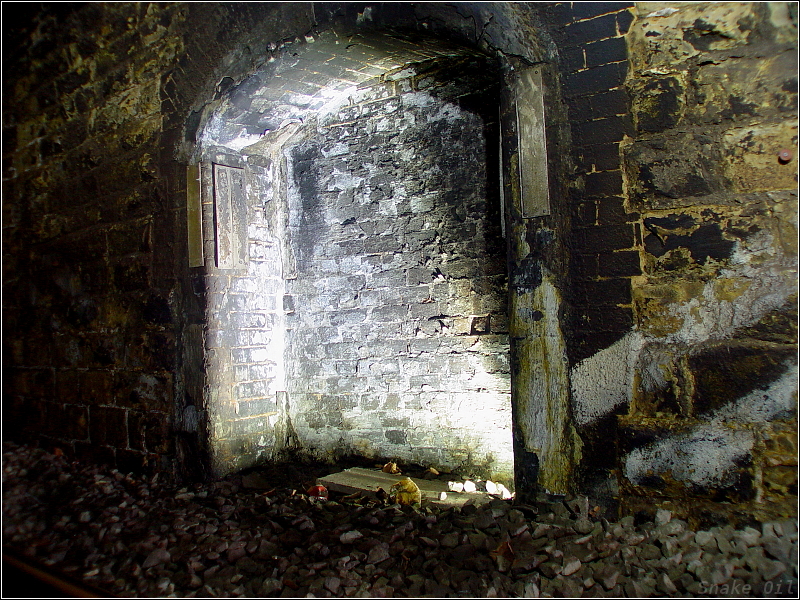 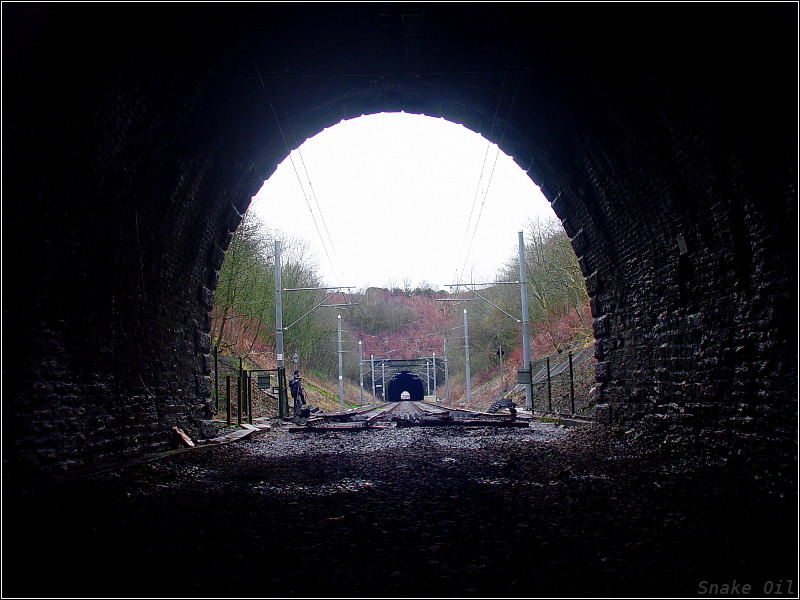 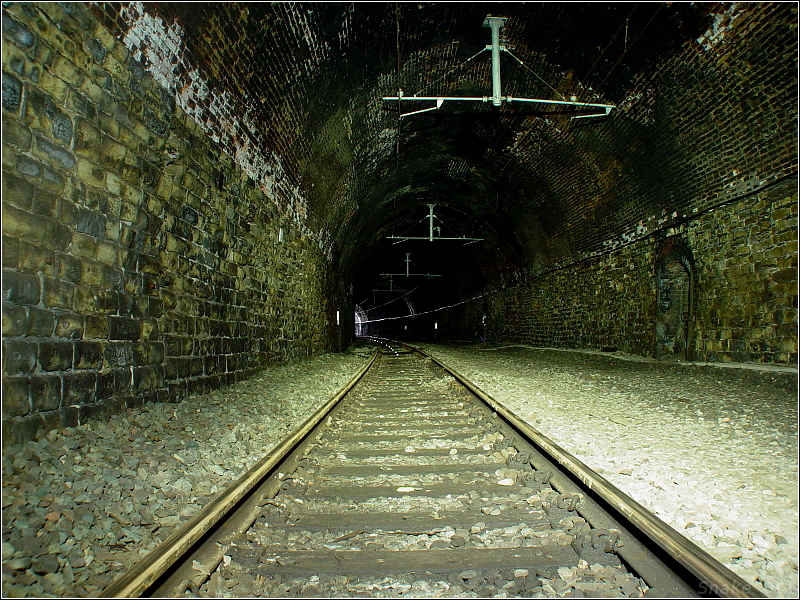 Report - Oldham Werneth and Central Railway Tunnels - August 2010.